Over the course of 90 days, the state average declined a total of 72 cents, saving the average driver more than $10.00 on a full tank of gas. 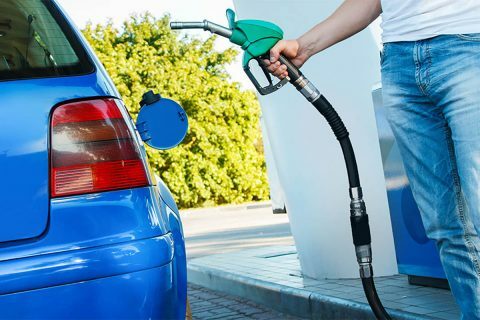 An average price of $2.00 per gallon would still be 33 cents per gallon less than what Tennessee motorists paid this time last year, and 73 cents less than what they paid when gas prices hit their 2018 peak, around Memorial Day. After plunging from $75.00/b to $43.00/b at the end of last year, crude prices are back above $50.00 per barrel; which raises the cost of producing gasoline. The daily price for WTI crude is up more than $6.00 since January 1st. After trading above $53.00 per barrel last week, WTI settled at $51.59/b Friday on the NYMEX. The Auto Club Group (ACG) is the second largest AAA club in North America. ACG and its affiliates provide membership, insurance, financial services and travel offerings to over 9.6 million members across eleven states and two U.S. territories including Florida, Georgia, Iowa, Michigan, Nebraska, North Dakota, Tennessee, Wisconsin, Puerto Rico and the U.S. Virgin Islands; most of Illinois and Minnesota; and a portion of Indiana. ACG belongs to the national AAA federation with more than 59 million members in the United States and Canada and whose mission includes protecting and advancing freedom of mobility and improving traffic safety. Motorists can map a route, identify gas prices, find discounts, book a hotel, and access AAA roadside assistance with the AAA Mobile app for iPhone, iPad and Android. Learn more at AAA.com/mobile. 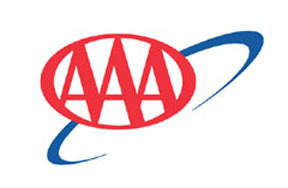 Visit AAA on the Internet at AAA.com.